​in moderation as you do not want to do a blood sugar spike. Yes, cancer cells love sugar, but so does your good cells. They need glucose for cellular energy. ​If you have no energy, you can't heal well. This is a very potent cancer treatment, however, it should not be used as the only cancer treatment. This protocol is generally combined, and is part of, a major natural medicine cancer protocol (e.g. Cellect-Budwig, Cesium Chloride, High RF Frequency Protocol, etc.) and is used to flood the body with key nutrients in order to protect the non-cancerous cells. It is actually part of the Cellect-Budwig protocol but can be used as the cancer diet for any natural cancer treatment. Note: Garlic should be avoided for other reasons and onions should be eaten in moderation. While proteolytic enzymes are blood thinners, it is best not to try and balance blood clotting foods and blood thinners. It is best to use moderation on both sides of the issue. This article will discuss an effective vegetable juice drink for treating cancer. This vegetable juice can be used in two different ways. First, by far the most effective way to use this vegetable juice is to use it as part of a juice fast, meaning a person eats nothing but the vegetable juice and water during the treatment, sometimes for three to five weeks at a time. This treatment is actually described in the Brandt Grape Cure article and is accomplished by substituting the vegetable juice (described in this article) for the grapes and grape juice (described in the Brandt Grape Cure article). You will use the Brandt Grape Cure article as the TREATMENT for cancer, but you will substitute “vegetable juice” (in this article) for the “grapes and grape juice” (in the Brandt Grape Cure article). You will NOT USE BOTH grape and vegetable juices, it is one or the other. Using a vegetable juice in this manner is a strong Stage III cancer treatment. Second, another option is for a person to use the vegetable juices as one of several alternative cancer treatments as part of a Stage III cancer treatment. When using the vegetable juice in this manner, a strict cancer diet is required. Many books have been written on how raw foods (i.e. uncooked foods) deal with diseases such as cancer. For the purposes of this article, this treatment will be categorized as building the immunity system, but, in fact, it does a lot more than that. Many fruits and vegetables have nutrients that kill cancer cells and/or stop the spread of cancer. It is key to understand that almost every cancer diet is a modification of the raw food diet. Even the laetrile diet is basically a raw food diet, modified for foods that contain laetrile. Definition: While the term “raw food” means food eaten without cooking, in the context of a cancer diet, a “raw food” diet is a vegan type of diet, where the vast majority of fruits and vegetables that are consumed are known to kill cancer cells, directly or indirectly. In other words, the phrase “raw food” on this web page does not mean a random selection of uncooked vegetables and fruits, but a very selective subset of vegetables and fruits specifically selected to treat cancer. If the day ever comes that Big Pharma ever succeeds in achieving their goal of total suppression of our availability to vitamin and mineral supplements, fear not, there are food diets perfectly capable of curing cancer. All you need is a juicer and perhaps a food processor if you can afford both. Cooking food destroys 100 percent of all enzymes in a food. Because many foods contain the necessary enzymes needed to digest that food (and get the nutrients out of the food), cooking food places a great burden on our body and does not allow you to get as many nutrients out of the food. Actually, cooking food does damage to the value of the food in over two dozen different ways (see the links at the bottom of the page). While it may be true that some nutrients are made more readily available by cooking, overall it is better to eat vegetables raw than cooked, boiled, or broiled. Some vegetables, however, are generally but not always, cooked, such as peas and green beans, to name but two. Also, there are two advantages to juicing vegetables and fruits. 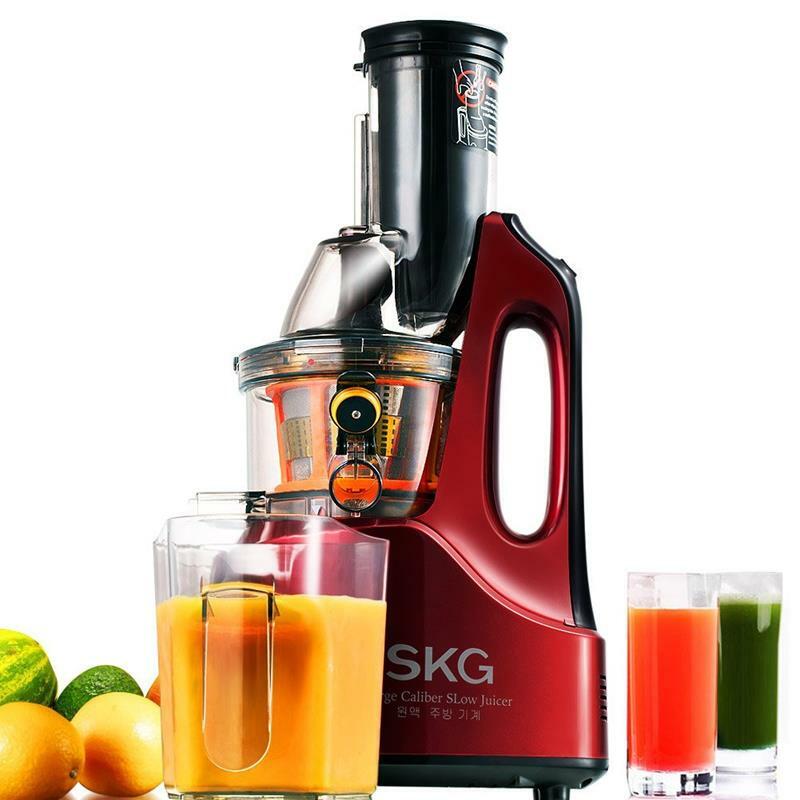 First, juicing makes the nutrients in a fruit or vegetable more digestible by the body, meaning more of the nutrients are extracted from the vegetables or fruits with less of the obstructing fibers. The second advantage is that you can consume a lot more vegetables (particularly vegetables and fruits with cancer-killing nutrients) in a shorter amount of time and with a lot less effort. 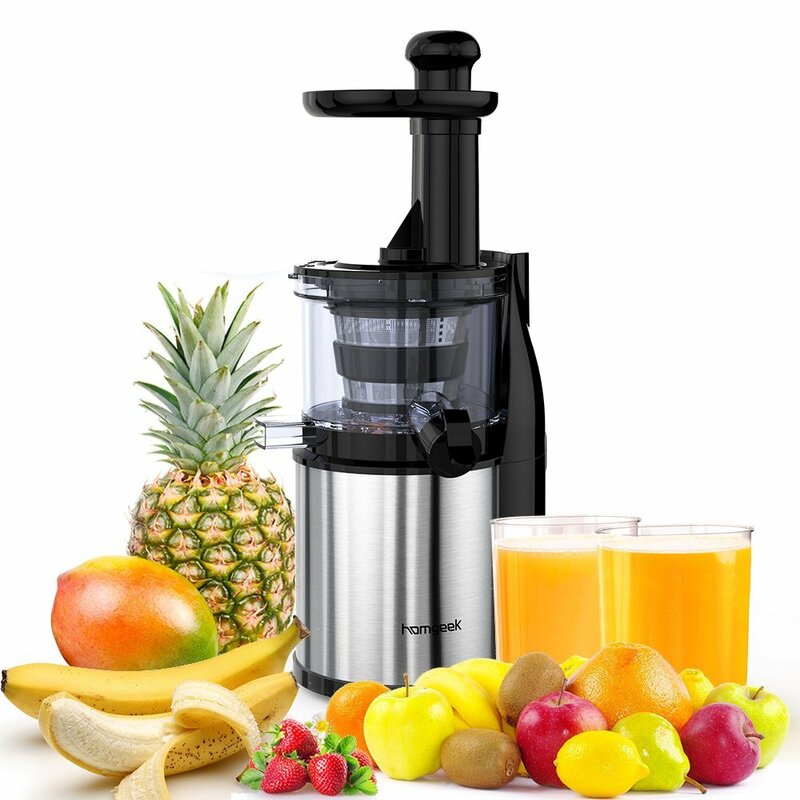 Juicing is an excellent way to consume your fruits and vegetables. The bad thing about juicing is that the nutrients are not extracted sufficiently from the seeds or skins of some key vegetables and fruits. If you are eating a food where the seeds and/or skins contain key cancer-fighting nutrients (e.g. purple grapes), you should not use a juicer for the seeds or skin, but rather use a food processor or use a hand grinder, to grind the seeds and skins to make mush. There are many different raw food diets. The first thing you need to understand is that not all vegetables and fruits are equal in their ability to treat cancer. Remember, our main purpose here is to treat cancer. Your fruit and vegetable juice should primarily include the vegetables and fruits that have the best cancer-killing nutrients. If you randomly put fruits and vegetables in your juice, the benefits of the juice will be greatly decreased. A special note about carrots is in order. Like virtually all vegetables, there are hundreds, if not thousands, of phytonutrients (i.e. nutrients in plants not otherwise classified) in carrots that have not yet been identified or tested for cancer-fighting abilities. It may be that we do not yet know the best cancer-fighting nutrient in carrots, but based on many testimonials and some books, carrots may be the best cancer-fighting vegetable of all. A long-time and highly reliable friend of mine (in fact, my wife and I had our wedding reception at her home more than 35 years ago), told me about her friend's father, who completely cured his throat cancer with carrot juice. In other words, he ate nothing and drank nothing but carrot juice and natural water. Closer to home, I have seen a clear pattern in the people I have interviewed, and testimonials that I have read, that carrot juice was the core element of their raw food diet. While the day may come that some other vegetable, such as beetroots (i.e. red beets), may be shown to be even better until that day comes it would be advisable to make sure that carrots are the core of your vegetable juice. The RAW vegetables you should focus on are carrots, cabbage, green asparagus, broccoli, red beets (i.e. beetroot), beet tops, cauliflower and related vegetables. Peppers also have cancer-fighting substances. The spice turmeric can be added as well. Beetroot can cause the urine of a person to turn red. Thus, if you take beetroot and your urine turns red, it is not necessarily blood in the urine. A small and decreasing amount of fruit juices which contain very little glucose can be added for taste (more will be said about this issue below). Not all vegetables can be eaten raw, but the ones above can be eaten raw or juiced. You can also EAT any of these vegetables during your treatment to get bulk and fiber. Note: Fiber can be an important element during or before a raw food or vegetable juice cleanse because it can help remove impacted wastes from the lining of the colon — allowing for maximum nutrient absorption. A vegetable juice using 1 quart of carrots is the minimum level of carrots that is acceptable. Vegetable juices with 2 quarts of carrots have also been used by many people. The vegetable juice should contain at least 80 percent of vegetables with known cancer-fighting abilities, although there are other vegetables are not far behind the ones I just mentioned. ​Fruit juicesAs an alternative to a vegetable juice, you could also make a fruit juice. Unlike the vegetable juice, for which you should only take 1-2 quarts of carrot juice per day, there is no limit to how many fruit juices you can have each day. Raw fruits you should focus on are purple grapes (with skins and seeds), red raspberries, black raspberries, strawberries, and other non-citrus fruits, with their seeds, especially peaches and apricots (the seed is inside a hard shell). Actually, any fruit with dark blue or dark purple coloring is acceptable, such as blueberries. Raw pineapple is especially good if you can get it and afford it. Tomatoes also have cancer-fighting nutrients. At least 80 percent or above of the fruit juice should come from fruits with known cancer-fighting abilities. Obviously, this is a modification of the Brandt Grape Cure, in the sense that a wider variety of cancer-killing fruits is allowed. Also allowed on the fruit juice fast are the super-fruit juices: mangosteen, noni, and wolfberry or goji. These are allowed during a fruit juice fast in unlimited quantities during the 12 hours the person is allowed to eat. Another issue is glucose. Carrots have a high level of glucose. This glucose is readily taken in by cancer cells. When the glucose is taken in so are the nutrients in the carrots, etc. that kill cancer cells. Cancer cells steal from normal cells not only glucose but nutrients as well. When a person combines other foods high in glucose with the vegetable juice or fruit juice, then the cancer cells are getting glucose from multiple sources and they may be getting a lot of nutrients from these other foods. These other nutrients may not kill cancer cells as well as carrot juice and some of the other vegetable juices. In other words, do not consume vegetables or fruits, which contain high levels of glucose, unless they are cancer-killing vegetables or fruits. In other words, mixing these juices with foods that contain high levels of glucose DILUTES the amount of cancer-killing nutrients that get into the cancer cells, making the treatment LESS effective. The Raw Food Diet is rated as a “strong Stage III” treatment, as long as the other foods do not contain too much glucose. It can be combined with virtually any other treatment, and likewise, no other treatment that I know of interferes with the Raw Food Diet. The exceptions are when the other treatments require or allow foods with too much glucose.